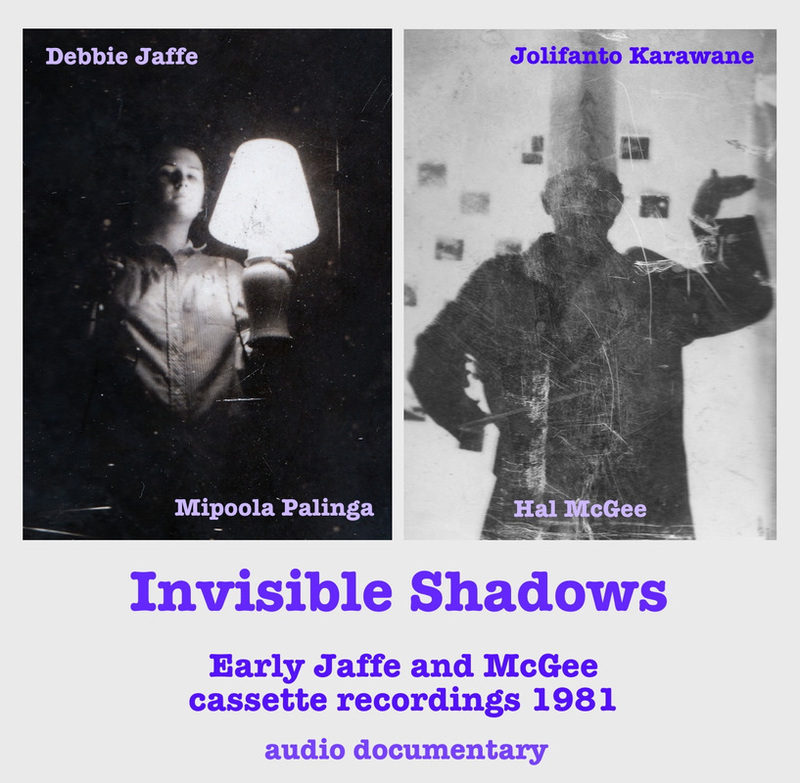 A collection of material from the earliest cassette recordings that Debbie Jaffe and I made in the year 1981. It’s almost 150 minutes of listening, 30 minutes of which are commentaries that I recently recorded, in which I talk about the recordings, the ideas behind them, how Debbie and I met, etc. ​ Some of this material was later used by Debbie on the 60 Minutes Of Laughter cassette (1983), but most of these recordings have been unheard by anyone but us until now. What you’ll hear are basic, raw, primitive cassette recordings of us exploring and creating experimental cassette music from scratch, out of nothing, making it up as we go along. ​shoebox style mono cassette recorder. You can find extensive information on all of our early cassette recordings and the early 1980s experimental music scene in Indianapolis by clicking on the Indianapolis tab at the top of this page.